Pilot Prera Fountain Pen - Slate Grey - Available at Write GEAR! 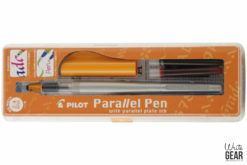 This is perfect for everyday use. 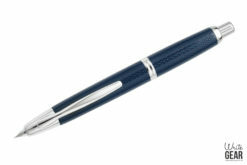 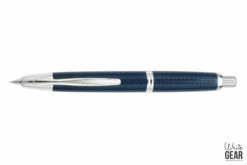 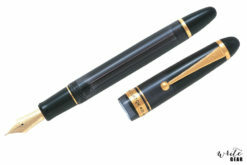 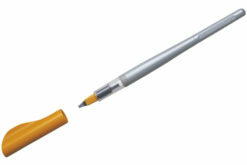 Can use this pen on cheaper, regular paper and you wont have issues with paper bleeding, scratchy nib or feathering ink. 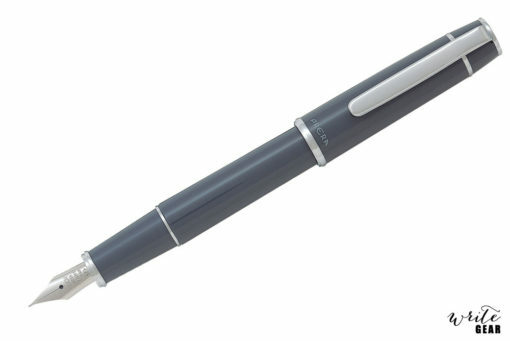 The nib is just so smooth!